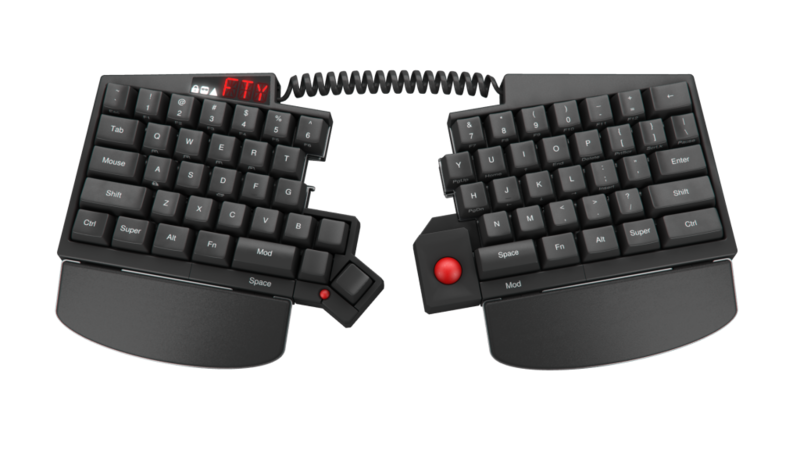 Ultimate Hacking Keyboard (UHK) was officially funded on Crowd Supply December 14, 2015. The campaign reached over $423,487, reaching 211% funding. 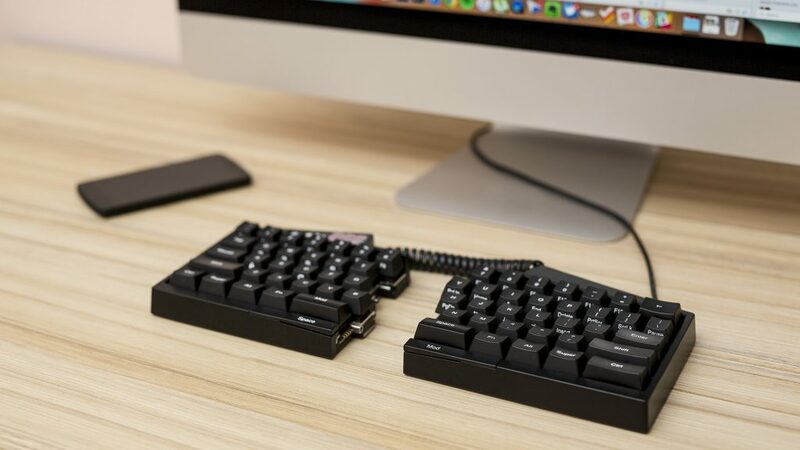 The UHK was built to make life easier for software developers by offering a more ergonomic typing experience than other keyboards on the market. 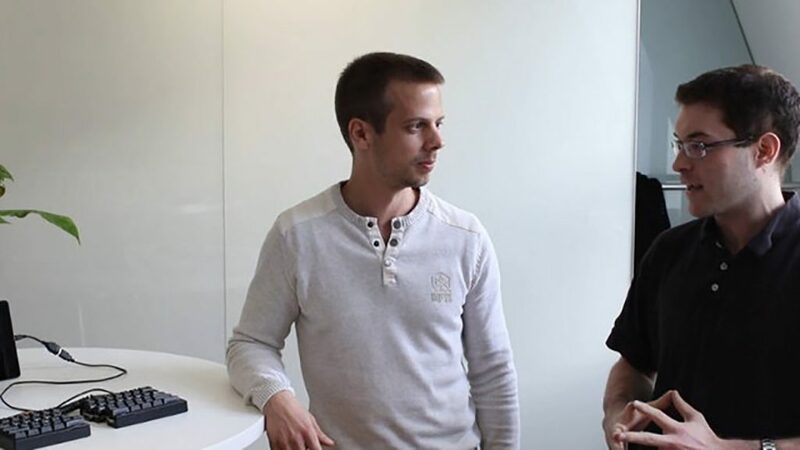 We spoke with UHK founder, László Monda, about what made his crowdfunding campaign successful. From the first moment I spoke with László Monda, his passion was clearly evident. It wasn’t because he was animated or boisterous, but soft spoken and direct. We talked about his experiences before UHK and his experience crowdfunding. He was brutally honest about his lack of knowledge about crowdfunding. “Back in the day, I was completely clueless about crowdfunding. It wasn’t really interesting for me because I’m an engineer,” said Monda. However, that didn’t stop him from going to lengths to learn and understand crowdfunding, marketing, and public relations. Although crowdfunding was new to Monda, he pushed himself to learn about all the things that would eventually make his first crowdfunding campaign successful. One of the things Monda attributes to the success of the UHK crowdfunding campaign is the amount of work put into the pre-launch strategy. “My partner and I realized early on that we had to reach a message. We created a site and created [a sign up] form, long before we even launched our campaign,” said Monda. The team at UHK worked tirelessly to direct people to its site in order to sign them up for an email list to keep them in the loop of upcoming developments. While social media marketing is the hot new thing, many startups don’t realize the effectiveness of email marketing. Monda knew email marketing worked, citing an average conversion rate of 20%, which is much higher than digital ads, which average around 2-5% according to Smart Insights. Email marketing paid off when UHK secured about a 13-14% conversion rate via its email signups. For Monda, hitting his campaign goal of $200,000 was a matter of arithmetic. If email signups resulted in 20% conversions on average, then he would need to recruit at least 5,000 people to sign up for the email list in order to hit the goal. One mistake startups tend to make is setting an unreasonably high or low goal. It’s easy to get swept away by the hope of replicating the most successful crowdfunding campaigns of all time, but an unreasonable goal will land your startup in trouble. Ask too much and your campaign will look weak if it fails to gain enough traction to get fully funded quickly. Ask too little and you might not secure all the funds necessary to actually bring your product to market. Yes, you can use crowdfunding in conjunction with traditional fundraising methods, but if you want to fund raise solely using crowdfunding, you’d better set a realistic goal. One of the biggest reasons for UHK’s success was understanding where its audience. Instead of going with the biggest crowdfunding platforms like Indiegogo and Kickstarter, UHK instead used Crowd Supply. For those unfamiliar, Crowd Supply is a crowdfunding platform that specializes in helping hardware startups turn their ideas into reality. Instead of targeting mainstream audiences, Crowd Supply offers a focused approach for hardware projects that appeal to developers, hackers and tech lovers. Once you understand your audience, you can product content that appeals to them. For Monda, this came naturally. He ended up writing about 100 blog posts on the UHK website, detailing every step of the development process. This was a great way for the UHK team to show exactly what was going on in the development process, and to put a face behind the product. “I simply obsessed about this stuff and was writing whenever I had free time. It wasn’t a conscious decision,” recalls Monda. Monda set forth a content schedule to keep him accountable. The initial plan was to write one article per week, but the team ended up writing two per week, helping to establish the voice, brand, and trust among potential backers. It was this passion and transparency that allowed UHK to establish itself as experts in keyboard manufacturing and programming. 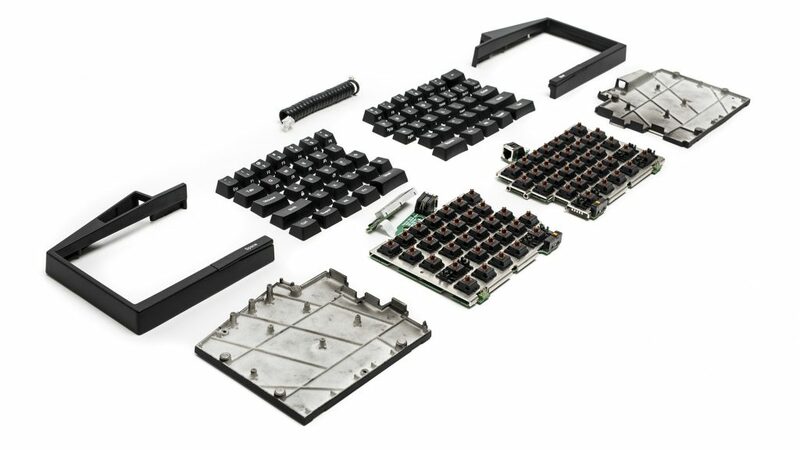 Monda set out to create a keyboard he wanted to use, and users connected with his vision. UHK Founder, László Monda being interviewed at Tom’s Guide. Overtime, UHK began getting covered by different media outlets. One day, Slashdot covered UHK and brought in a load of traffic, which alerted other media to the campaign. UHK got a PR agent from Crowd Supply to help set up meetings and coordinate coverage with the press. UHK was eventually covered by popular gadget blog, Engadget. “We could have probably made the campaign successful, but public relations definitely helped,” said Monda. If you don’t have any PR experience, it’s wise to hire a PR agency to help you reach out for press coverage. With UHK’s content marketing in place an a PR plan in place, the campaign quickly grew. But he also admits that passion can only go so far. “You have to have a good idea because having the idea lone is not enough. Implementation is important,” he continued. He saw the value in learning new skills, which helped him and his team reach success with its first crowdfunding project.